Ambassador Rebecca Gonzales shared a moment with all women at the U.S. Embassy Maseru to celebrate International Women's Day, March 8, 2019. Click to read the Ambassador's published Op-Ed on how the United States partners with Lesotho to improve the conditions of women in the Mountain Kingdom. Ambassador Gonzales’ Latest Blog Now Live! 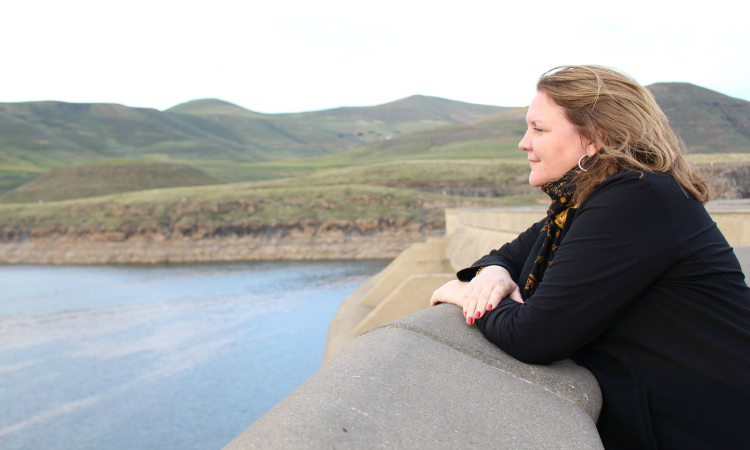 Since arriving in Lesotho in early 2018, Ambassador Rebecca Gonzales has achieved her set target of touring all of Lesotho's ten districts in her first year to meet Basotho where they live and work. Click to read and see photos of how her Butha-Buthe and Leribe trip in late 2018 went. 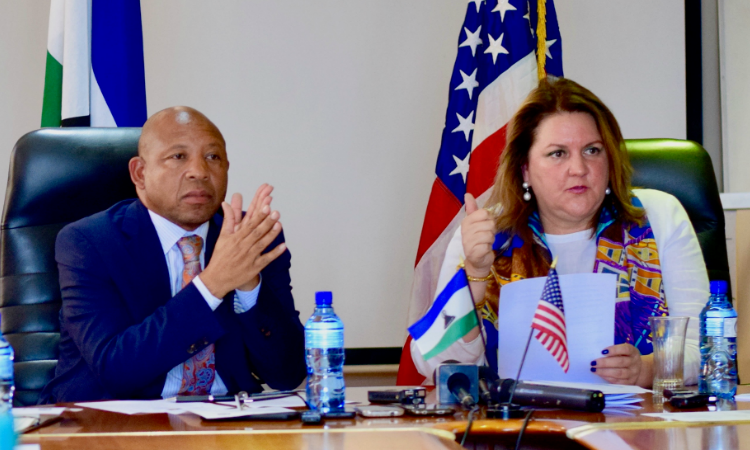 Ambassador Rebecca Gonzales and the Minister of Finance Dr. Moeketsi Majoro announced the Millennium Challenge Corporation (MCC) Compact Development Grant Agreement worth $5.78 million, February 20, 2019 marking a critical milestone in the development of a second compact with the Lesotho Government. Delivering remarks at the World AIDS Day 2018 official commemoration event in Maseru, December 10, 2018, Ambassador Rebecca Gonzales commended Lesotho for progress towards epidemic control over the past ten years that the U.S president’s Emergency Plan for AIDS Relief (PEPFAR) has been working here. 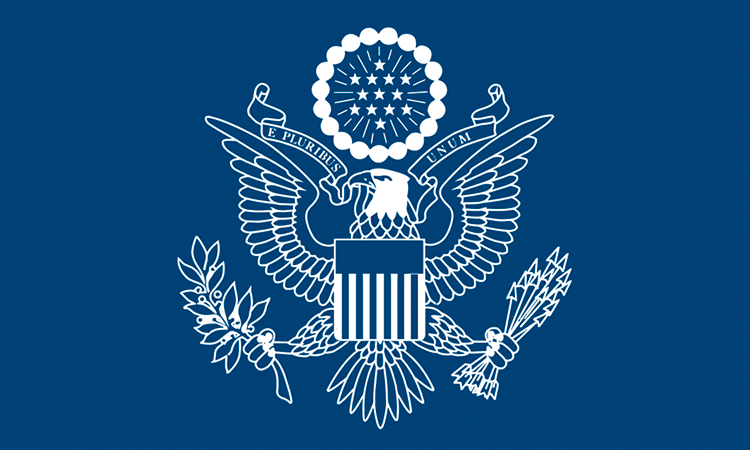 We are now accepting applications for the U.S.-based fully funded Fulbright Scholarship Program. Apply today for chance to study towards your Master's Degree in an American university in 2020. We have extended the applications deadline from Friday March 29, 2019, to Friday, April 12, 2019.